Got an iPhone 6 or 6Plus? Beware of this 'Touch Disease' that could kill your phone. 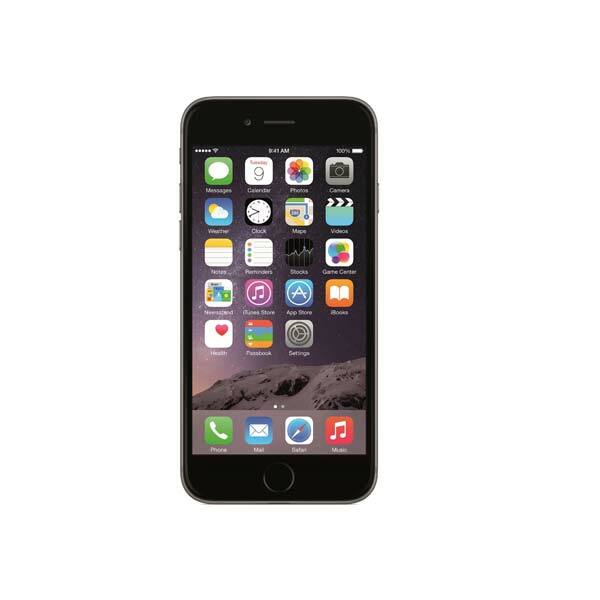 TechJuice > Mobile > Got an iPhone 6 or 6Plus? Beware of this ‘Touch Disease’ that could kill your phone. Got an iPhone 6 or 6Plus? Beware of this ‘Touch Disease’ that could kill your phone. August 25, 2016 - Like us now! 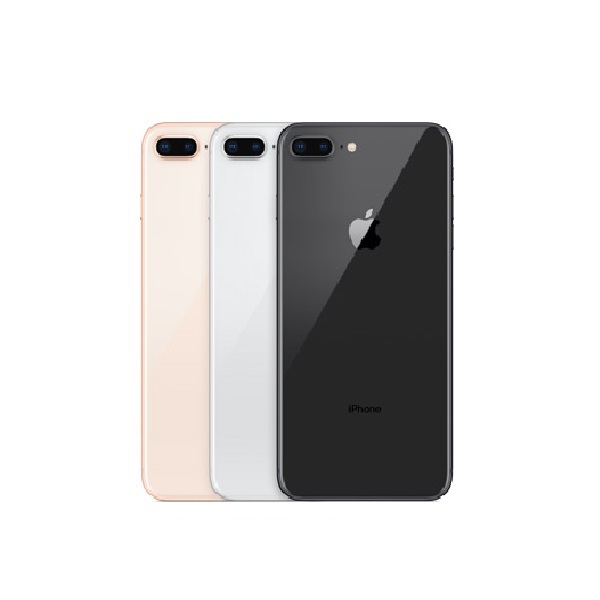 The iPhone 6 and the iPhone 6 Plus are about two years old now, and they have already been found to be aging. Yes, we are talking about the manufacturing defect which has started plaguing the iPhone 6 and the iPhone 6 Plus. iFixit, an electronics repairing firm which made its name especially in fixing the Apple products, has reported a defect which seems to be affecting a greater number of the sixth generation iPhones, the iPhone 6 and the iPhone 6 Plus both. The firm reported that it has started receiving the fault reports in huge numbers from the repair shops. Dubbed as the ‘Touch Disease’, this defect makes the touch of iPhone 6 devices unresponsive. 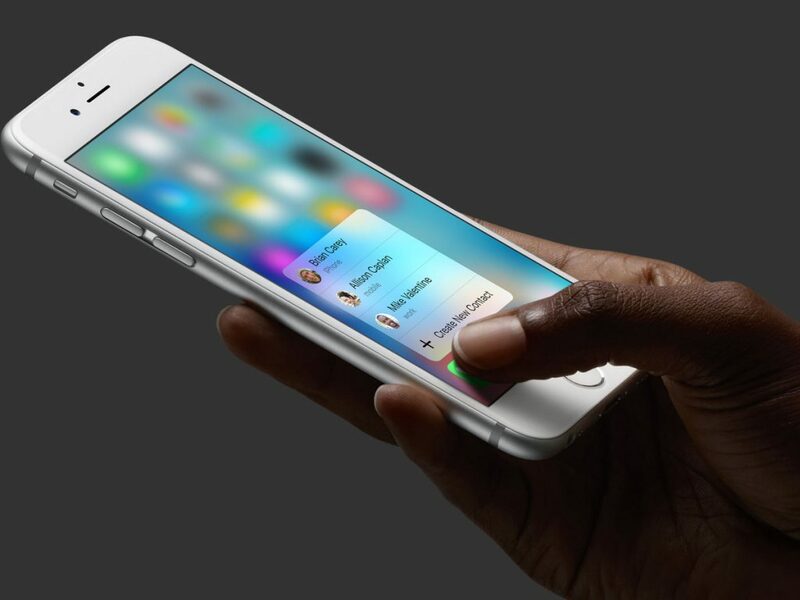 A grey bar appears on the top of iPhone 6 and iPhone 6 Plus touch screens and the touch capabilities of the screen break-out. Changing the display isn’t the option. The grey bar appears on the new screen as well. The worst part is that Apple hasn’t yet responded. The defect which has put millions of iPhone 6 devices vulnerable hasn’t been publicly accepted. 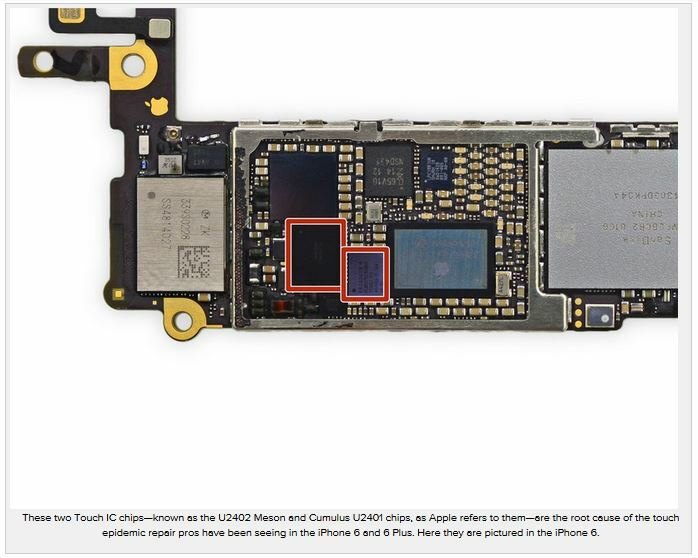 iFixit also reported that although the Apple employees and certified Apple repairers are acknowledging the fact, they are not equipped enough to repair the logic board defect. Some other specialized micro-solderers, however, would be able to resolve the problem. If you still remember the Bendgate, the roots of this problem go back to that. The extensive bend caused by the Bendgate breaks the bond between the two chips. The cheapest option as compared to changing the whole circuitry is definitely to solder the two chips back and any good IC solderer will do that. But you better embrace the fact that as you go to a third-party repairer, the Apple Official Warranty will also be as good as null. Twitter also has been flooded with posts stating that the defect is widespread. There are many such reports on Apple Support Forum as well. It is expected that Apple will soon comment on the said issue.